Read, Laugh, Create and Give Back with the Kids- No Jokes! Raising readers is so exciting. Giving our kids the literacy keys to unlock door to learning sounds so cliché, yet it's the truth! My six-year-old and I just discovered an epic, awesome, amazing, cool book that we're excited to share with you. Newly released, the HaHa Color-Me! Joke Book is unlike most books we've read before, we're talking LOL funny jokes with DIY color illustration. We read and chuckle at the silly jokes, then the kids are able to color the pages- allowing us to score a little guilt-free quiet time. Get ready to read, laugh, create, and give back with the kids- no jokes! JK, we got jokes! Thank you to Neesha Mirchandani and the promotional team for the courtesy of providing advanced reader copies of HaHa Color-Me! Joke Book for editorial content purposes. Read, Laugh, Create & Give Back with the Kids- No Jokes! We're excited to feature an exclusive interview with Chief Joke Picker, Neesha Mirchandani, author of HaHa Color-Me! Joke Book promoting the launch of this adorable book and sharing how we can join her giveback community supporting kids in need. Welcome Neesha! I read HAHA - Color Me Joke Book with my 6-year-old and we had such a fun time reading together. Why did you decide to write this book? NM- At the age of four, my son became quite the jokester. He could light up a room of jaded adults, or calm a 6-year-old waiting for surgery— with one corny joke. Some of his jokes weren’t even that funny (especially the ones he made up himself)! But it didn’t matter, telling jokes expanded his vocabulary and honed his social skills. 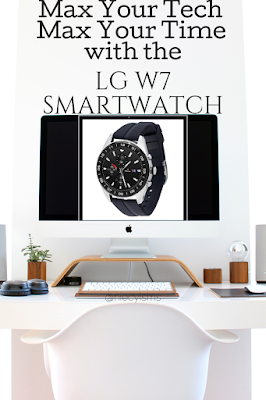 We gift one to a child in need for every one we sell. 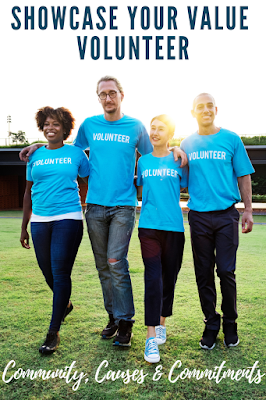 We'll also use any proceeds from the book to seed fund #HotSkillsPayBills, our social enterprise to help kids in foster care learn in-demand skills! This way, we don't have to fund raise or get grants for our project but earn it by selling this book! Reading is such an influential foundation to establish in our children's lives. Who is this book written for? NM- This isn’t just a joke book. (cue: angels singing)! It’s a coloring book too. Want to pee uninterrupted or shampoo your hair? A couple of crayons, this book, and you’re all set! 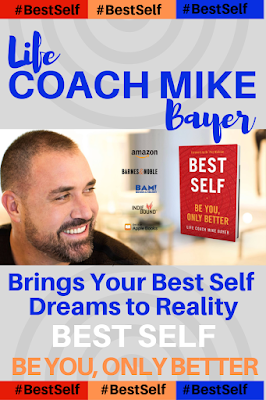 This book is designed to help grownups reconnect with their kids (the jokes are silly) but also get a few minutes of me-time. 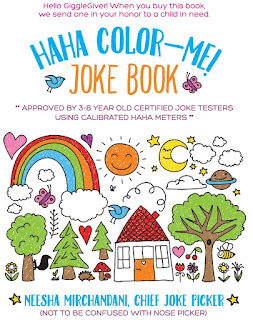 HAHA - Color Me Joke Book is a unique concept. What is a Social Joke Coloring Book? Please share with us what you hope to achieve with this book? This book is a friend-making machine that will build your child’s brain and give you five minutes of peace to pee. Fun for kids ages 3 and older! I would love to sell 1,000 copies of this book before launch day which is October 17th so we can gift 1,000 copies to children who can’t afford to buy a copy. - Jokes help grow your child’s brain! - Jokes promote social interaction and storytelling which in turn, supports self confidence. - Jokes are a sneaky way to get your kid excited about reading. - Builds hand strength and fine-motor skills (transferable to typing and handwriting). - Coloring quiets the mind (that's why adult coloring books are so popular). Want your kids to do a calming meditation? This is how! We all have favorites. We curious to know, what's your favorite part of the book? HaHa Color-Me! 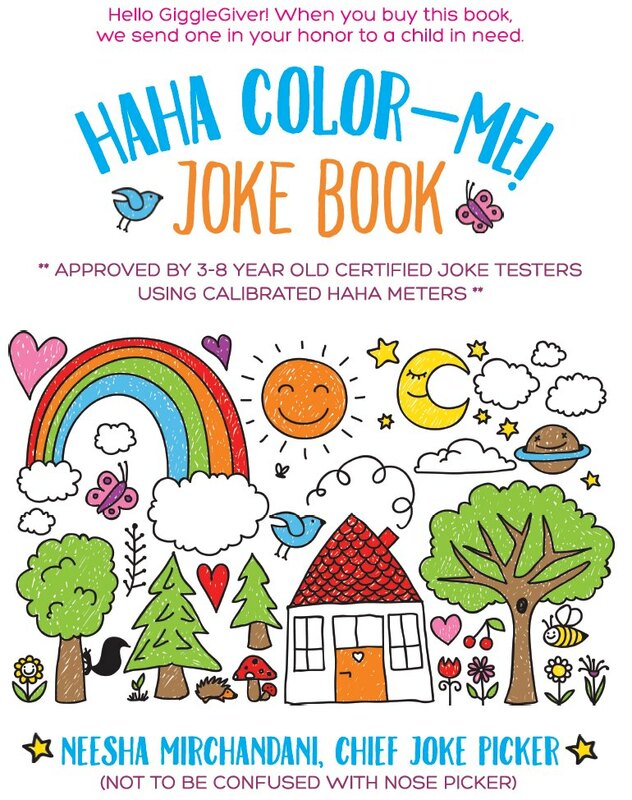 Joke Book will help kids to laugh, use jokes to make new friends, and have a blast coloring 48 Pages of fun stuff! With each HaHa Color-Me! Joke Book purchased, a child in a foster home, hospital, or facing other extenuating circumstances, and in need of smiles and laughter, also receives a book. Just think, whenever your child is laughing and coloring, know that a kid in need is also laughing and coloring.